Thenmala is the best place for enjoy your Vacation. 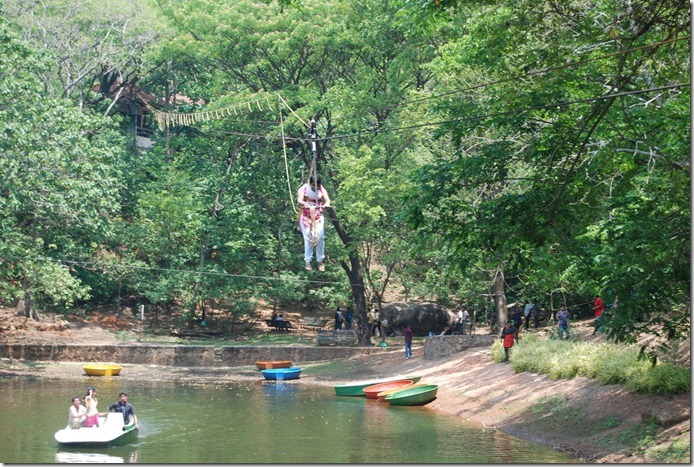 Here you can find the green forest , Various park, Adventure Zone. Butterfly park, Most beautiful deer Park, Most attractive Musical fountain. Thenmala is located in western ghats . You can reach here via kollam and Trivandrum , From kollam its 62 km and from Trivandrum is 72 km to Reach Thenmala Echo Tourism. 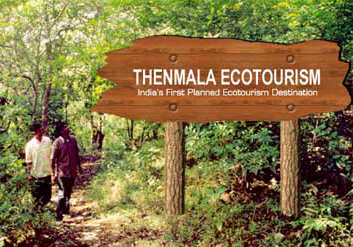 Its the first Ecotourism India . 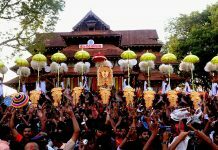 Thenmala village is near to be the punalur town in kollam District. 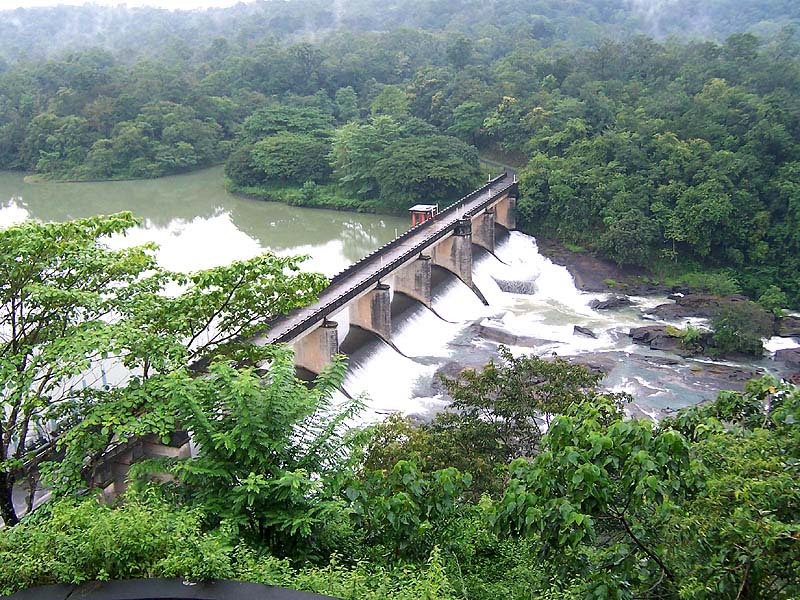 The special attraction in Thenmala is the Thenmala Dam which is built across the Famous Kallada river. day by day there is lot peoples come here to watch Thenmala. There is 16 km from thenmala to visit the famous Palaruvi water falls. Its also near to Tamil nadu . 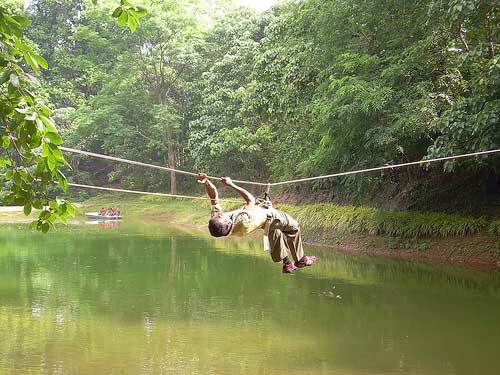 Thenmala is most attractive place in Kerala which have lot of fun and enjoyments. Its one of the most important shooting locations for Tamil and Malayalam films. 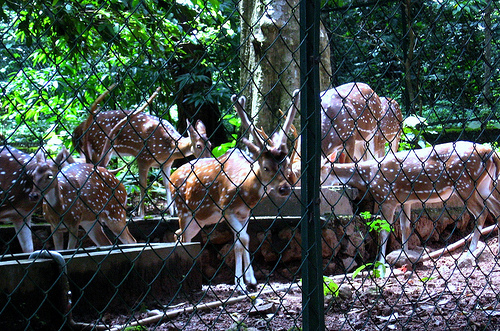 Shendurundey wild life sanctuary Is the most important In thenmala ecotourism . 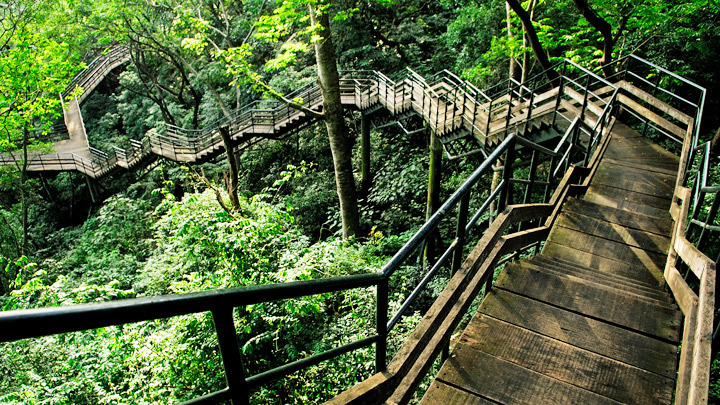 Its Located about 100 sq km area includes various animals and Trees . 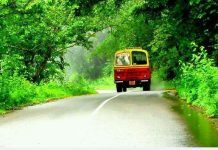 Most of the Tourist come here to watch the beauty of forest . The forest have been an extra ordinary beauty. Some peoples like the trucking which is most famous in India. 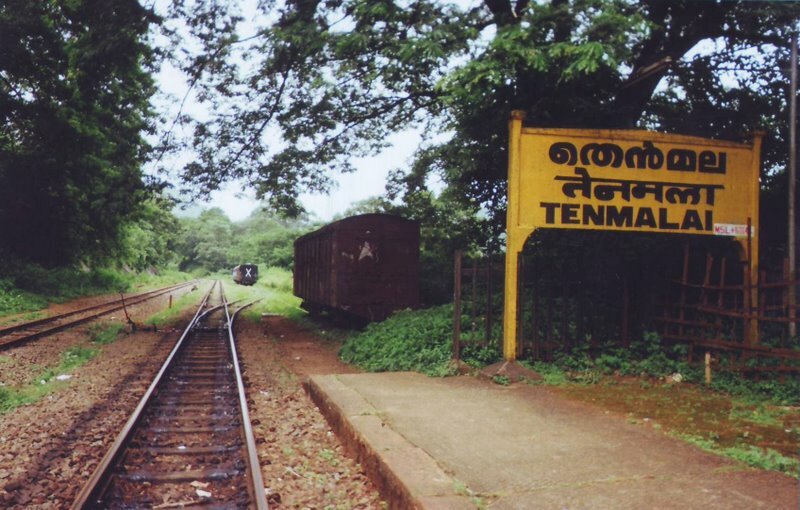 Thenmala is the village give you a new pleasure, You can enjoy your vacation in Thenmala with a great satisfaction in your mind.